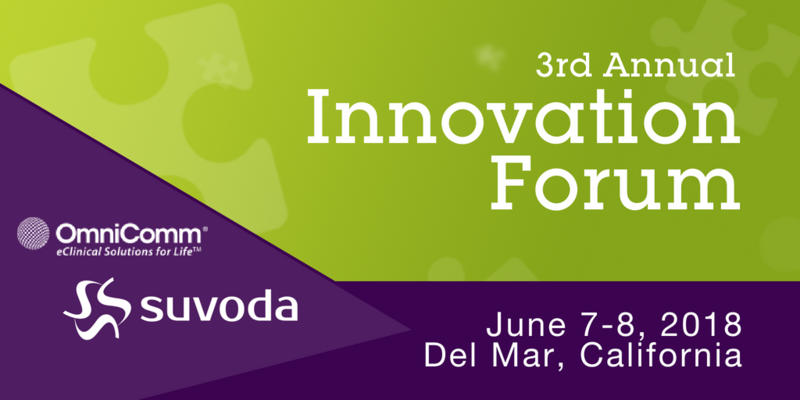 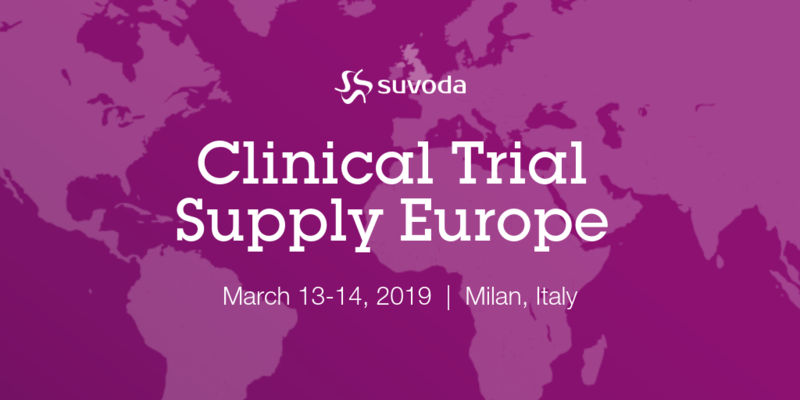 Suvoda will be attending, exhibiting and presenting at many of the industry-leading conferences this year. 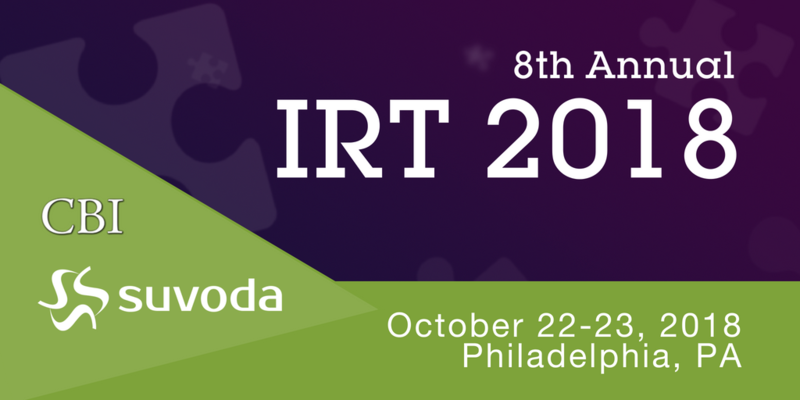 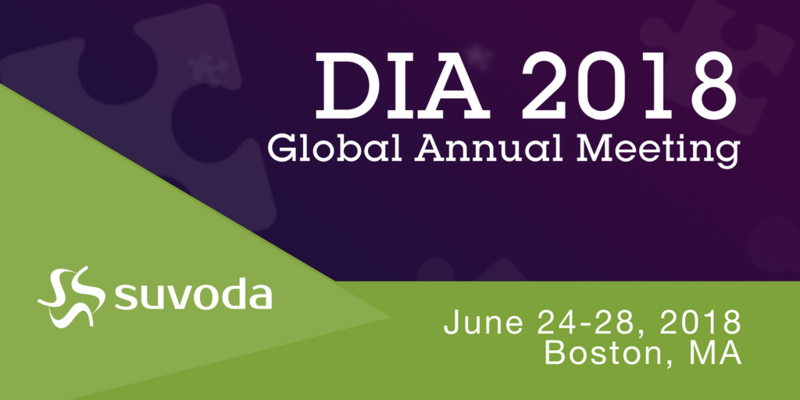 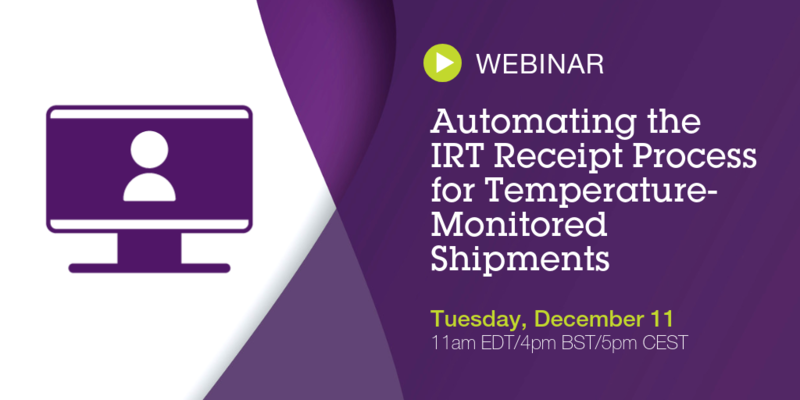 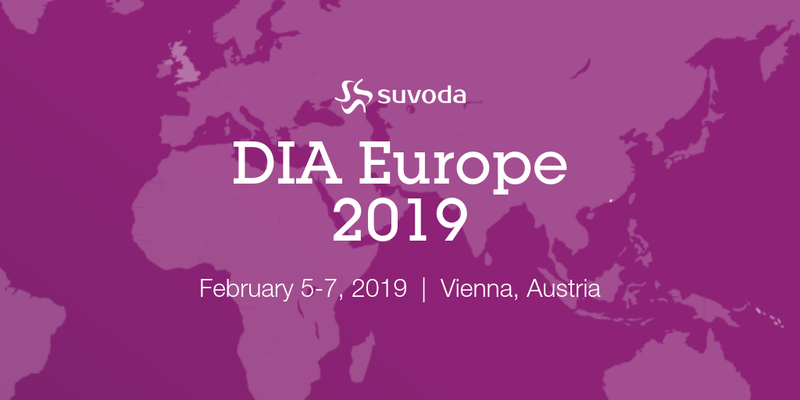 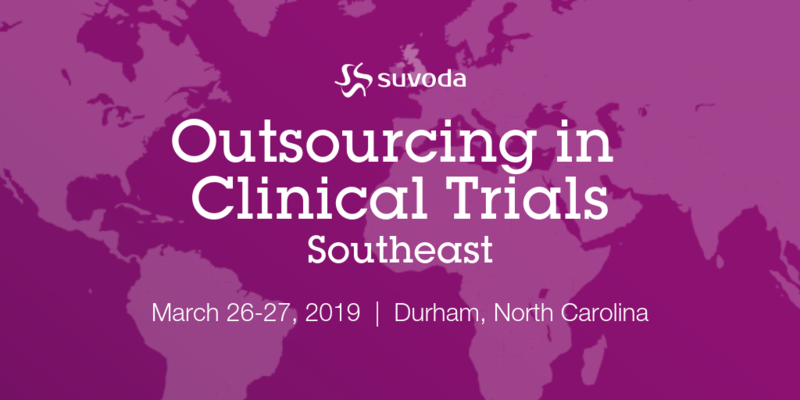 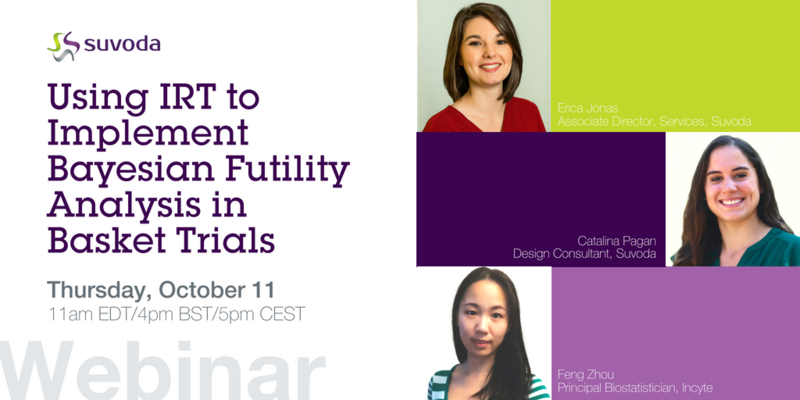 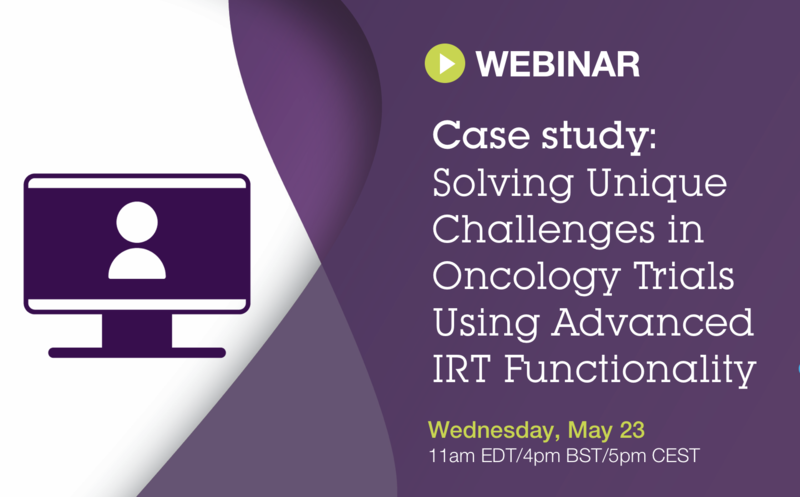 Please stop by to speak with us and get a demo of Suvoda IRT with Trial Intelligence. 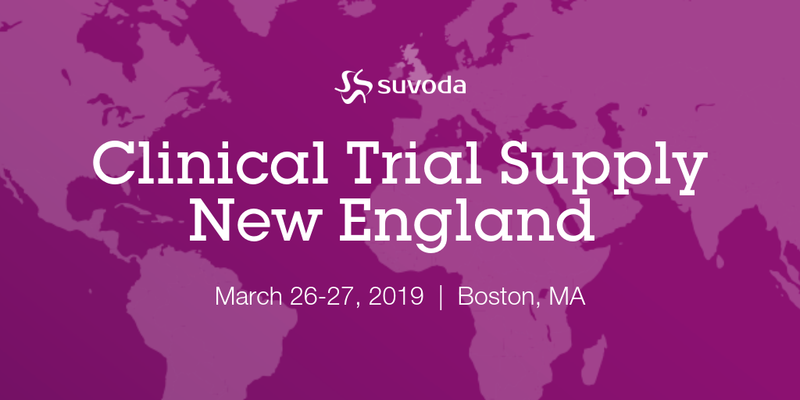 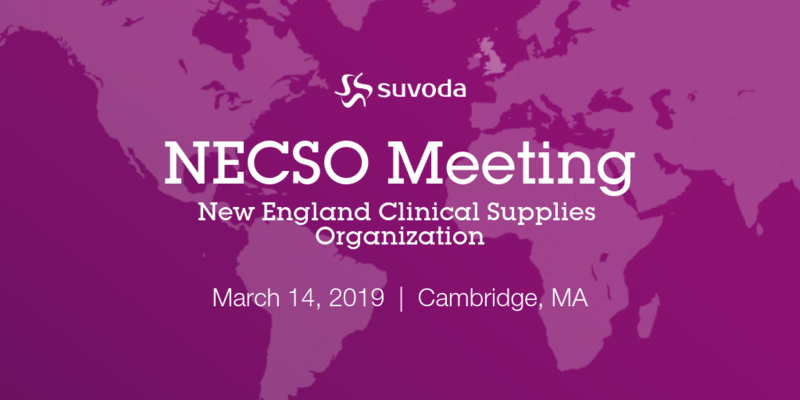 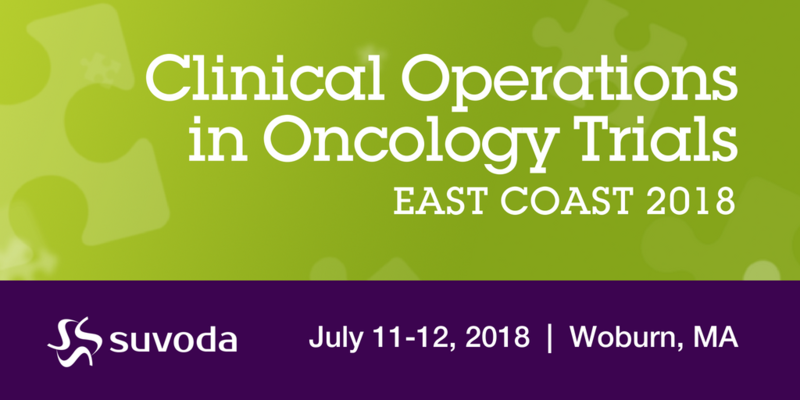 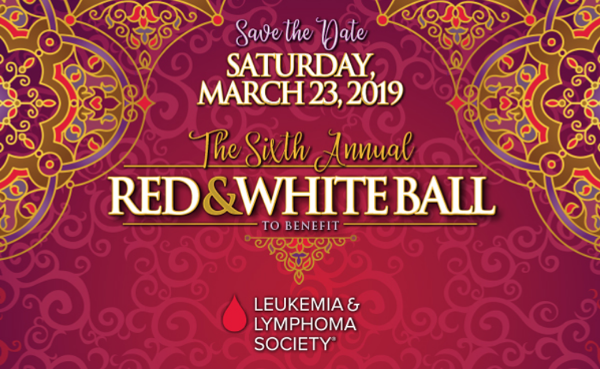 The 7th Annual Clinical Trial Supply New England promises to be a fantastic event which builds on the great program exploring the latest issues, trends and technologies within the clinical supply world. 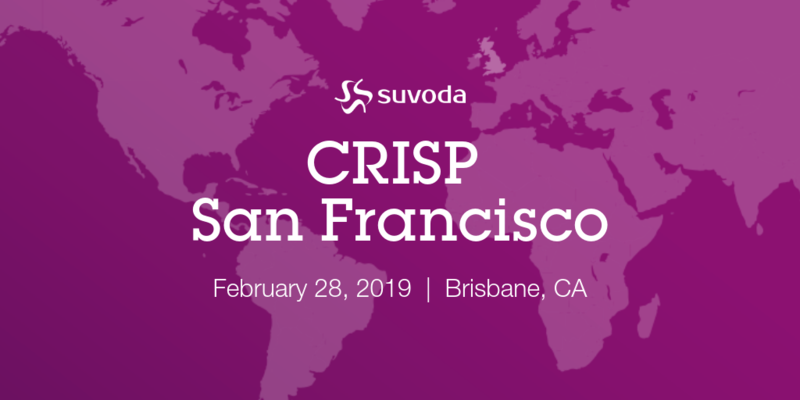 CRISP San Francisco meeting will focus on a variety of topics to help you in your everyday Clinical Supply Chain challenges. 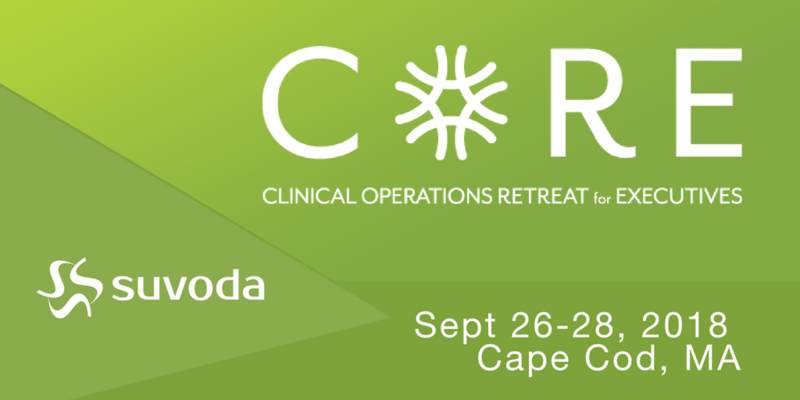 CRISP - California Regional Investigational Supplies Professionals. 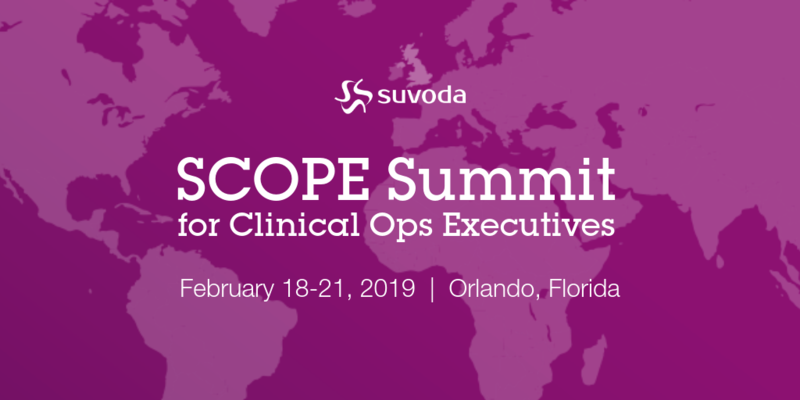 The 9th Annual SCOPE Summit, taking place February 12-15, 2018 in Orlando, FL, will offer four stimulating days of in-depth discussions in 18 different conferences, 3 plenary keynote sessions, and interactive breakout discussions focused on advances and innovative solutions in all aspects of clinical trial planning, management and operations. 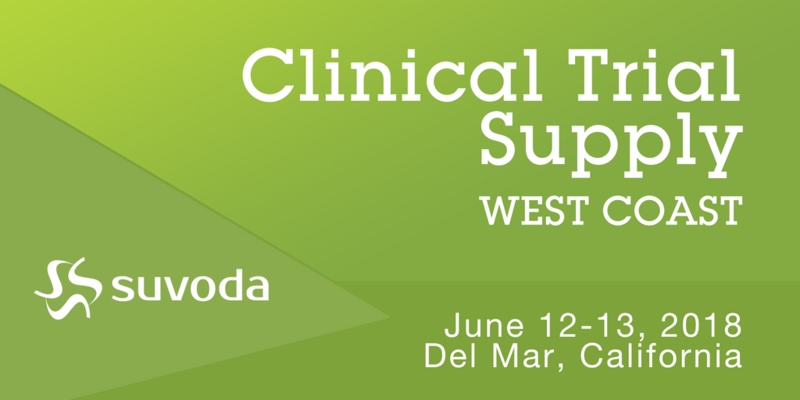 CRISP San Diego meeting will focus on a variety of topics to help you in your everyday Clinical Supply Chain challenges. 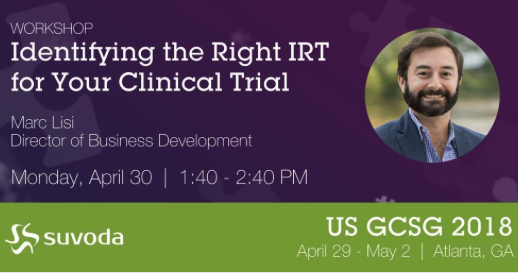 IRT 2017 — CBI’s 7th Annual Interactive Response Technologies in Clinical Trials — serves as the industry’s first and only meeting dedicated to uniting clinical operations, supply chain and clinical systems professionals charged with utilizing the IRT/RSTM to optimize clinical supply management.